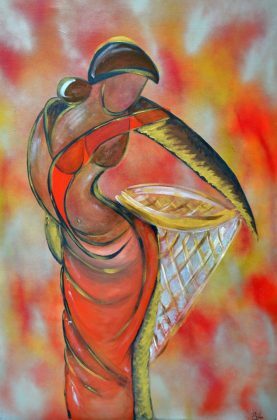 Bhavna Dhanak‘s art is an initiation by Bhavna Priyank Dhanak, an artist by nature and profession. 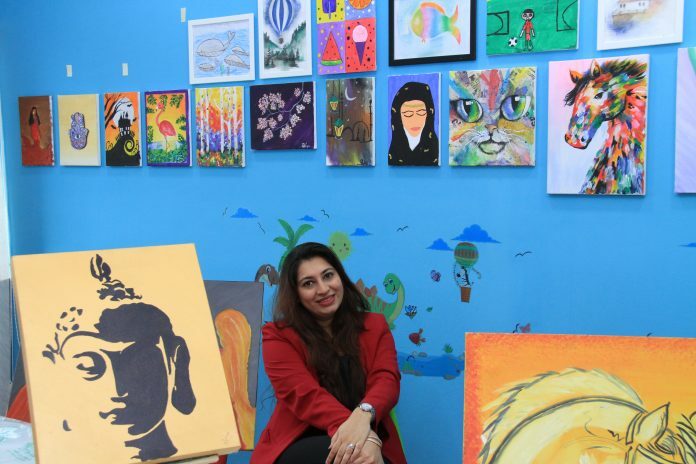 Bhavna started to work hard in the realm of art while keeping the pleasure in art as the foundation of her paintings and design. 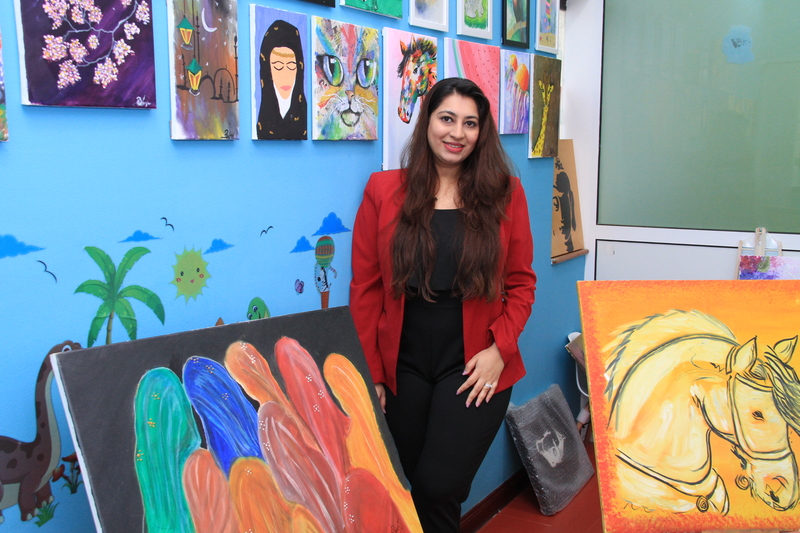 While many painters stick to one stream of painting, Bhavna has tried all types of paintings from oil paints to acrylics to charcoal. 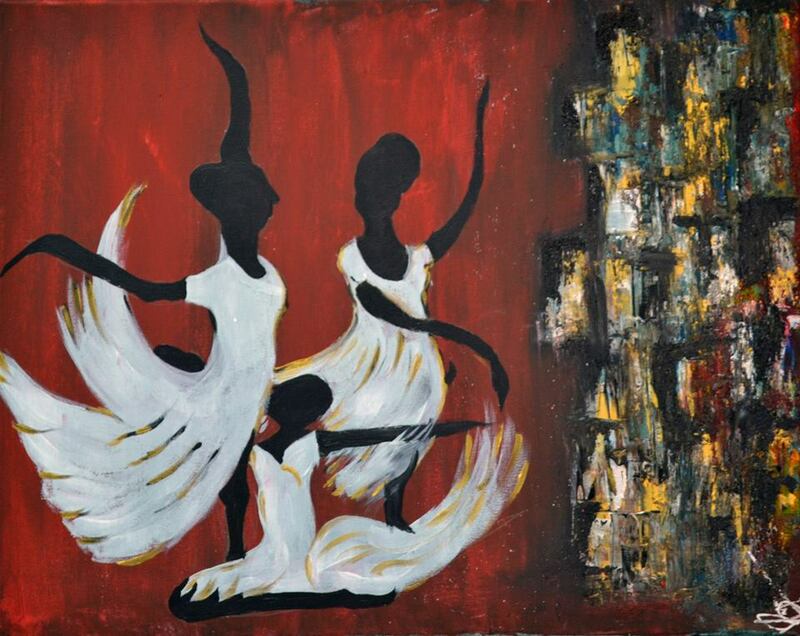 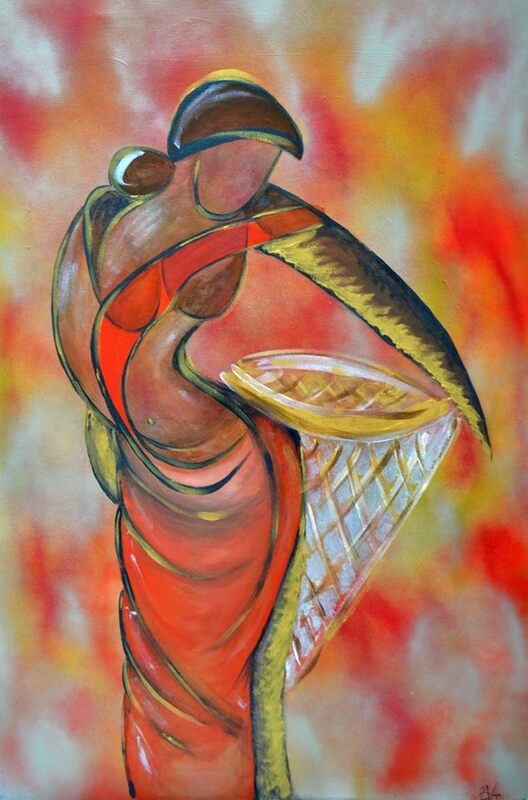 However, what inspires her the most is the abstract arts of Human, specifically “Indian Ladies”. It inspires and reflects her feelings on life and love. 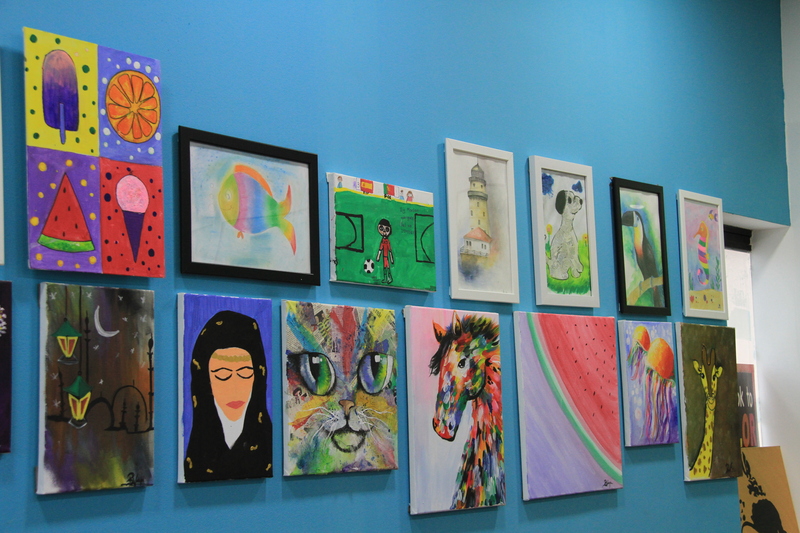 On the other hand, when she’s inspired by colorful art, it’s usually incredibly playful, imaginative, and innocent. Bhavna loves abstract images that draw her in and force her to puzzle them out. 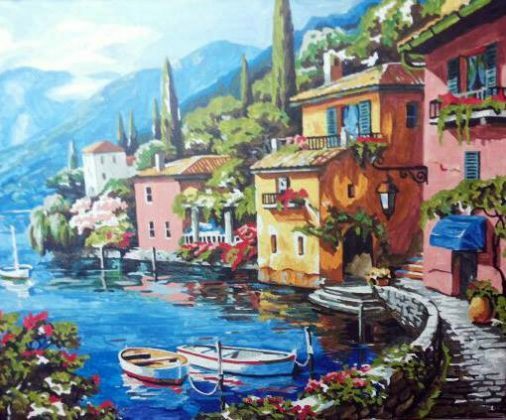 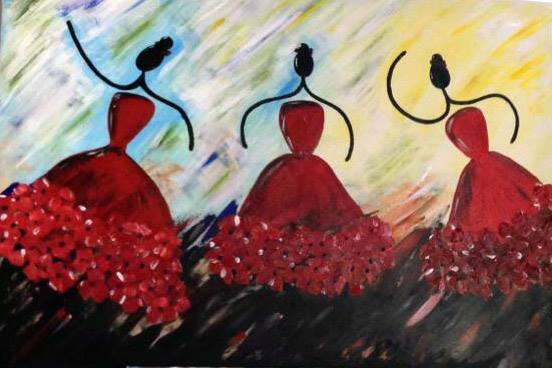 Bhavna has conducted many painting exhibitions and classes for children and women in Dubai. 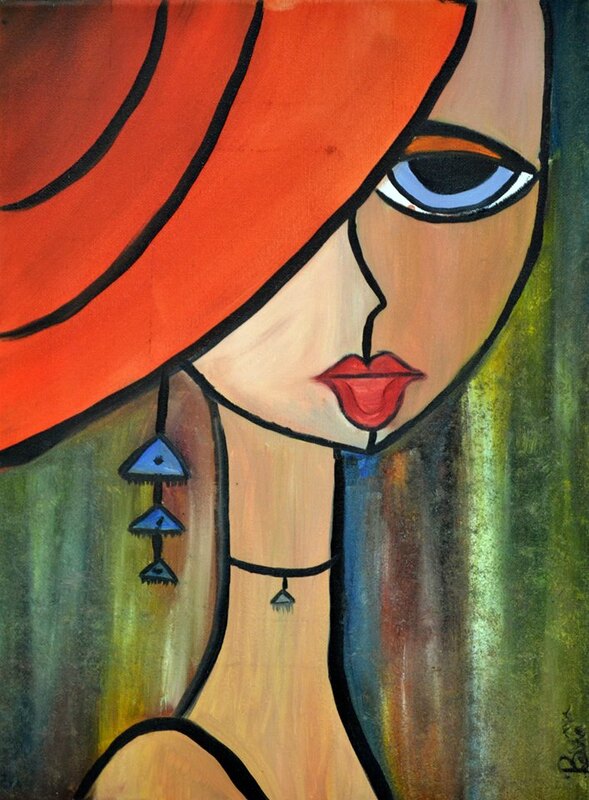 She has worked in association with Artisawa Gallery Dubai. 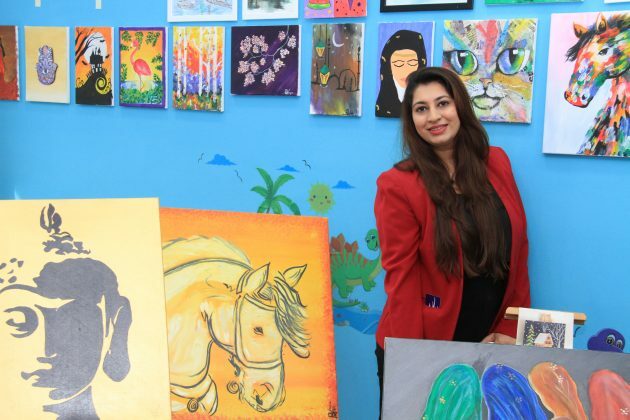 There, she had even worked as volunteer to teach the children with different abilities and helped them to enjoy the colours of the painting.